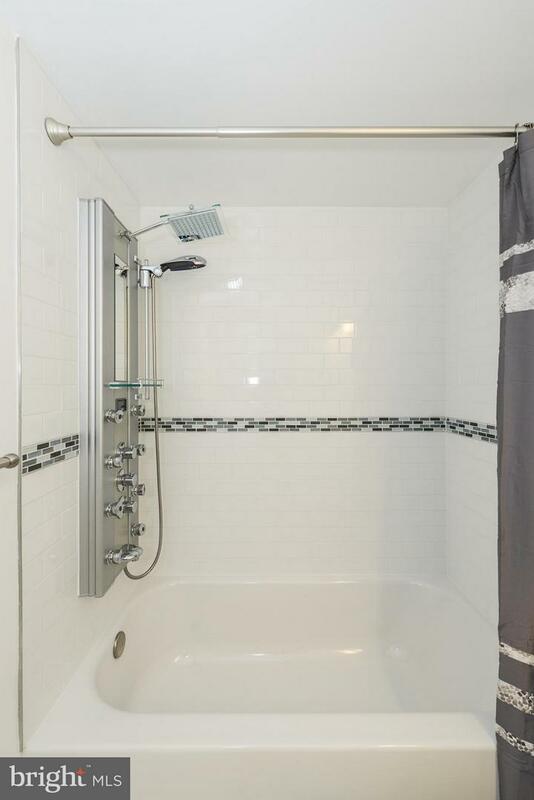 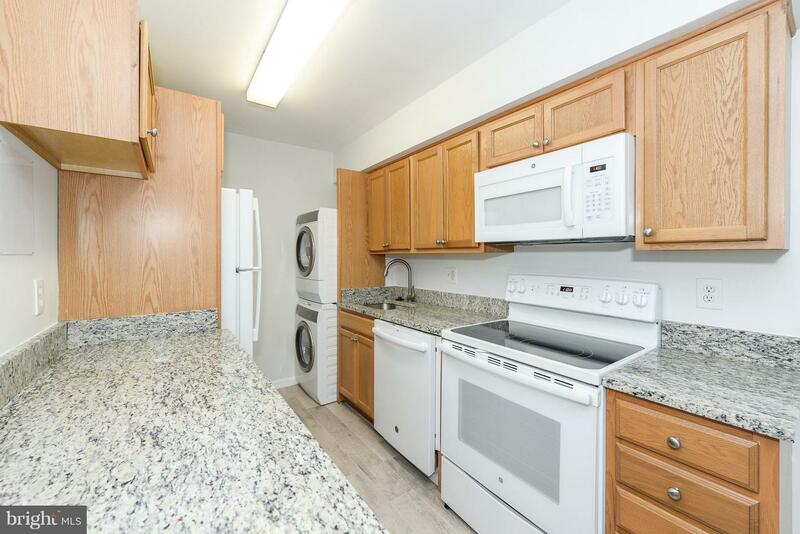 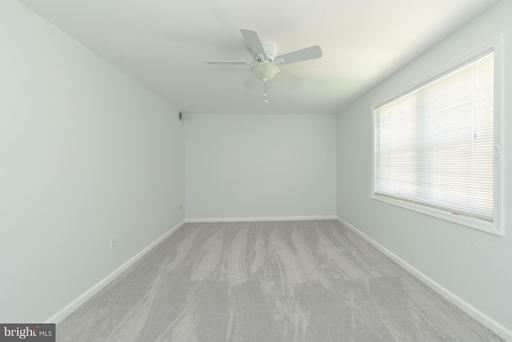 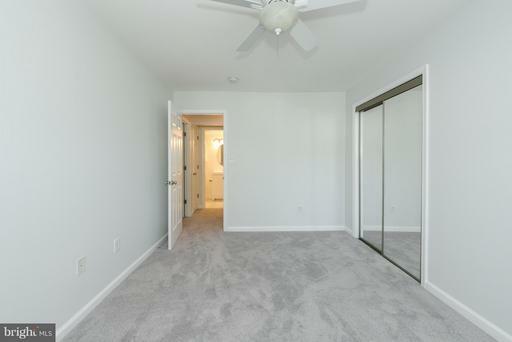 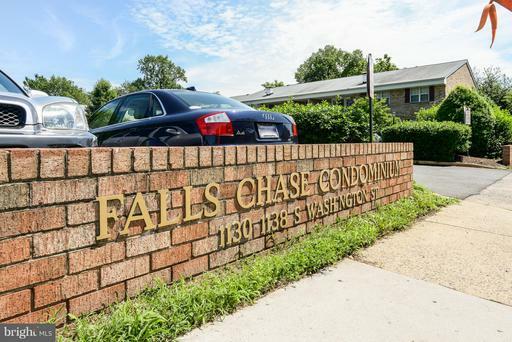 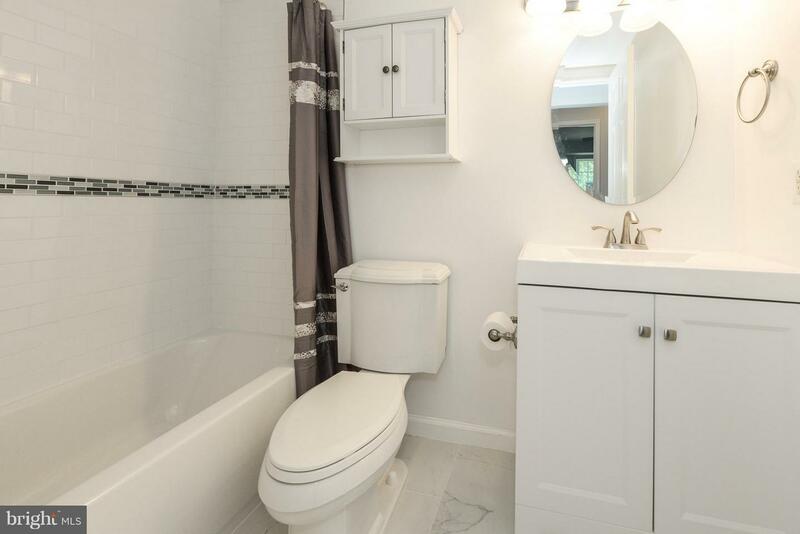 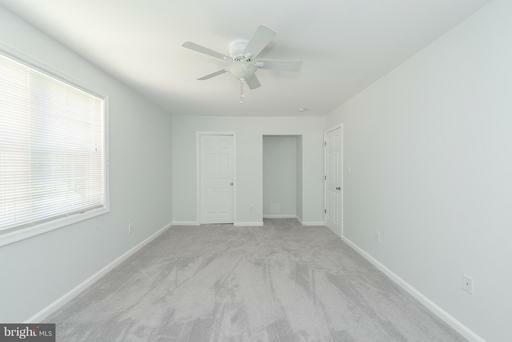 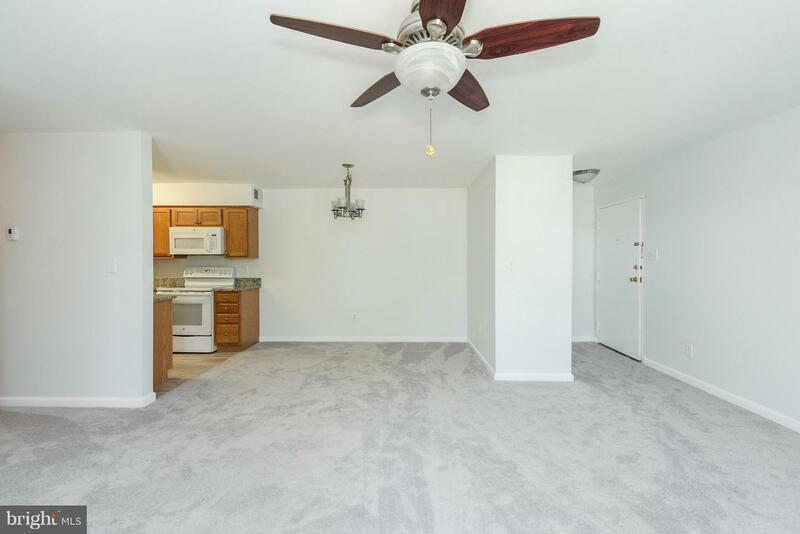 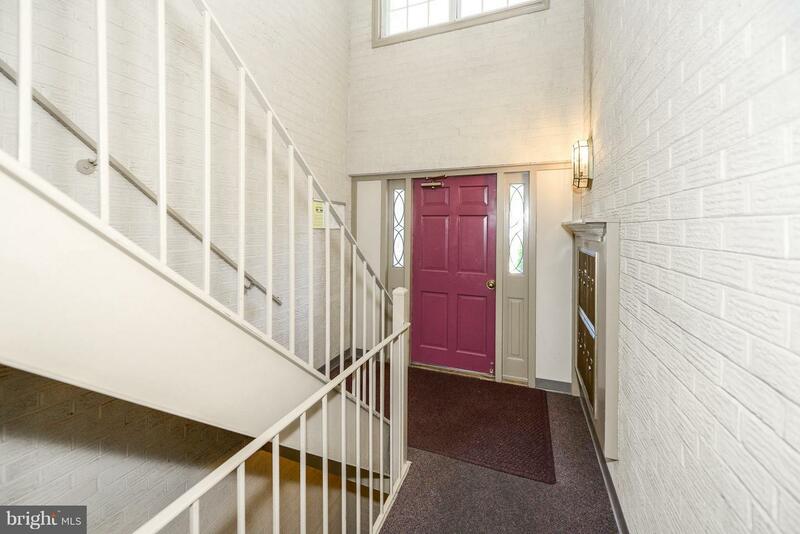 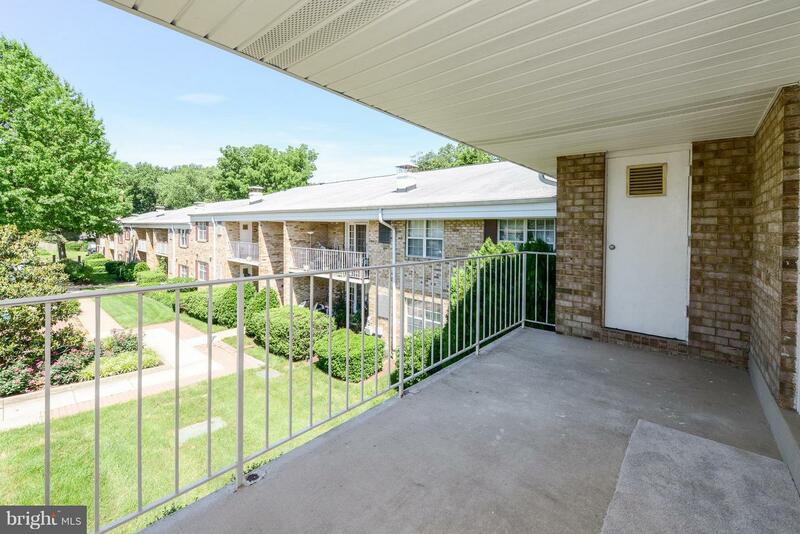 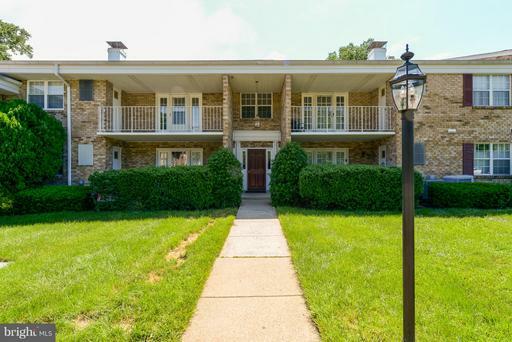 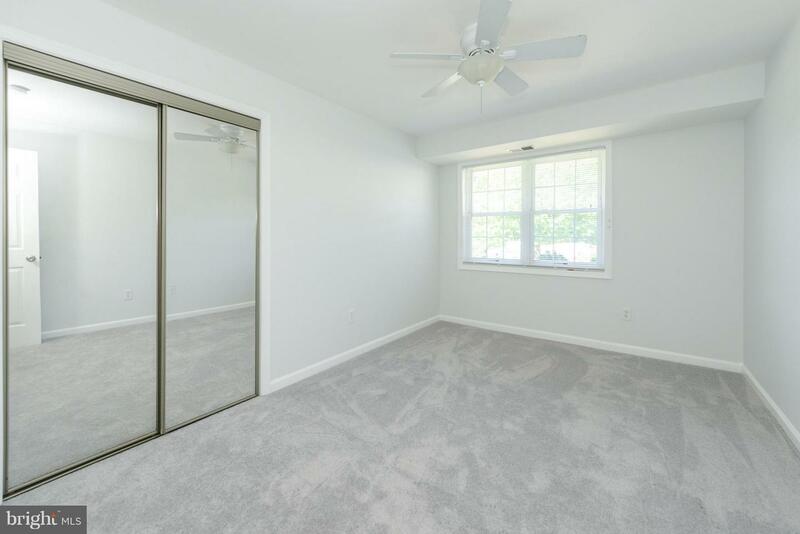 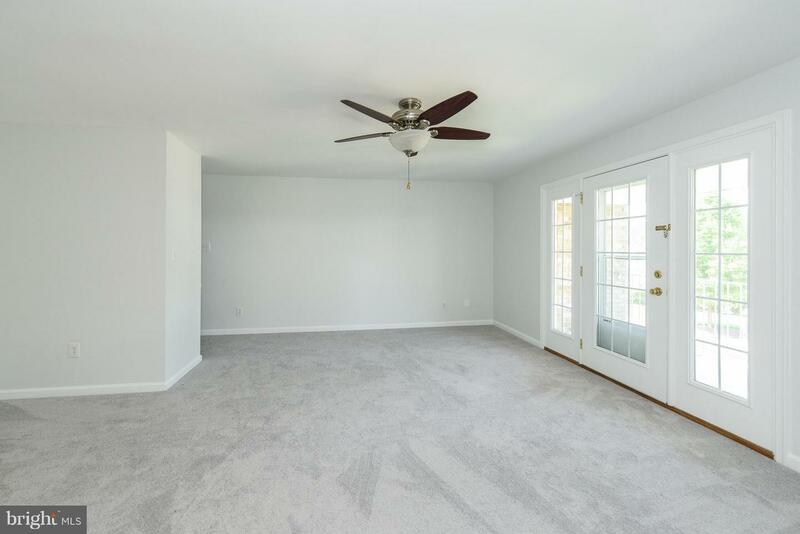 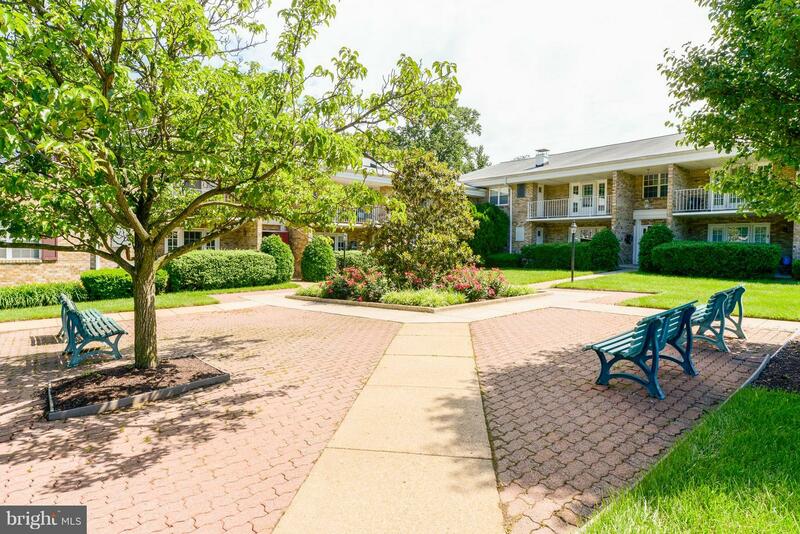 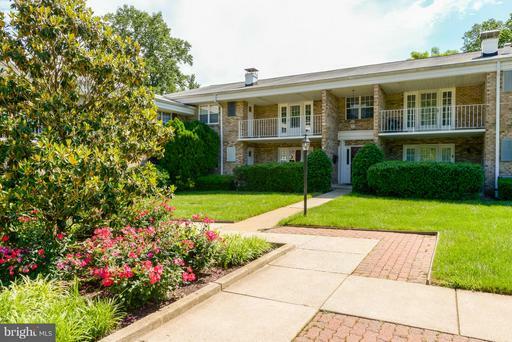 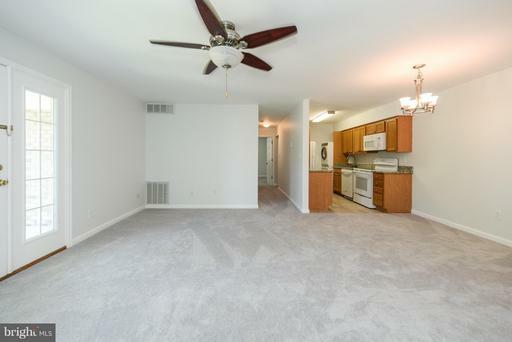 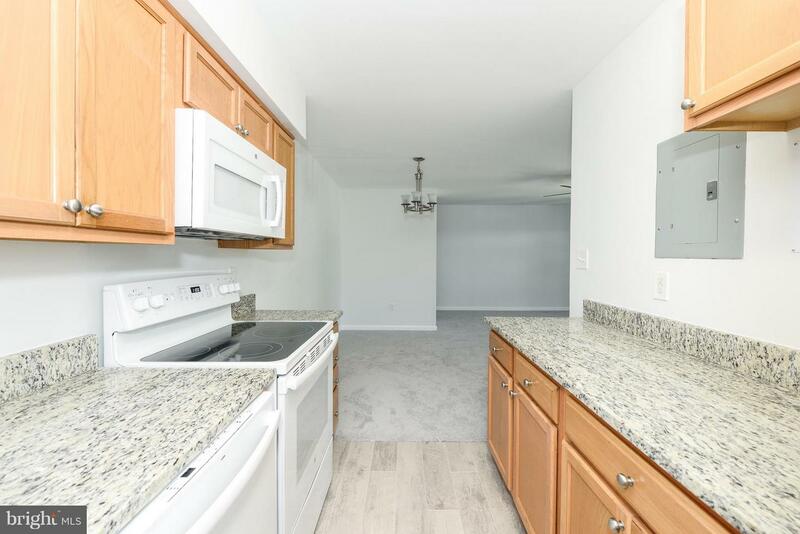 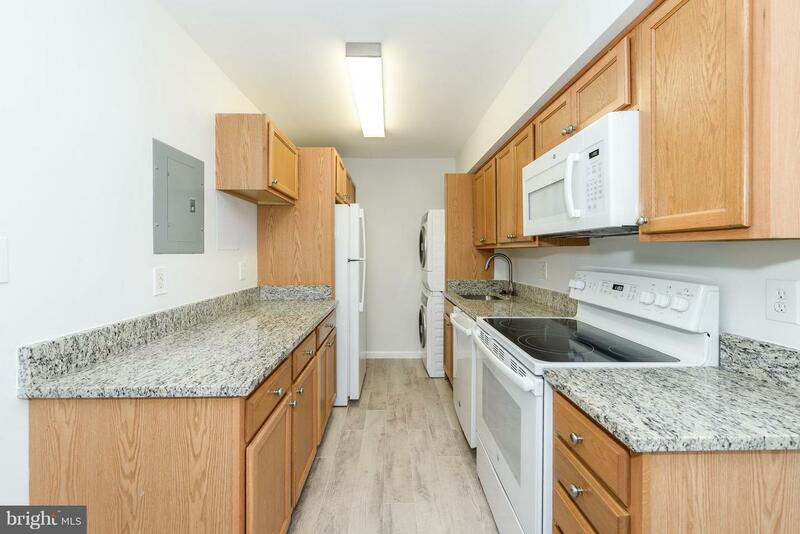 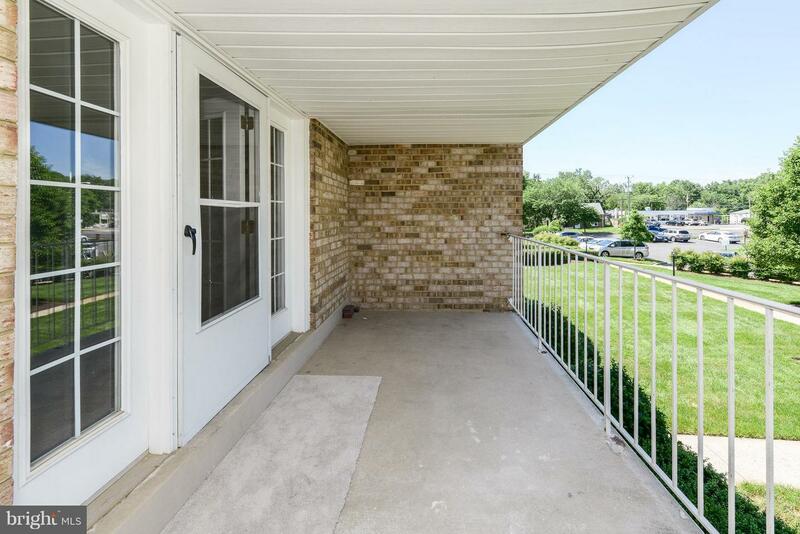 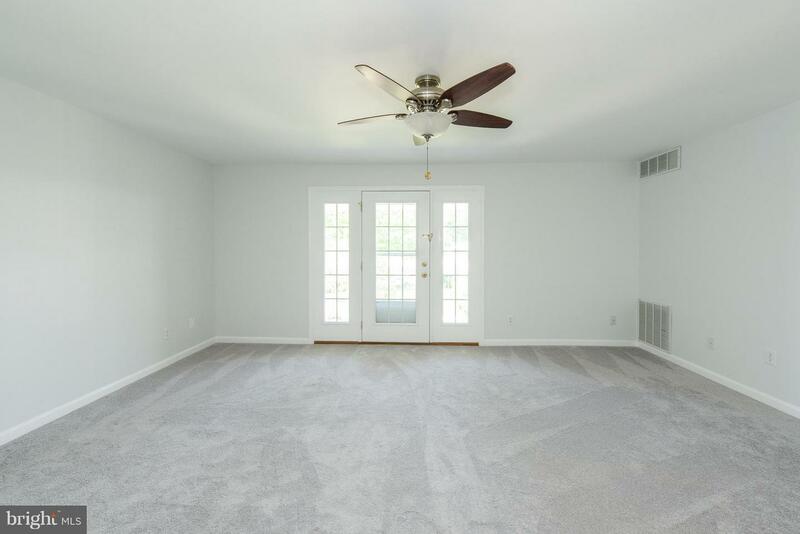 Gorgeous, spacious, completely redone unit in the City of Falls Church! 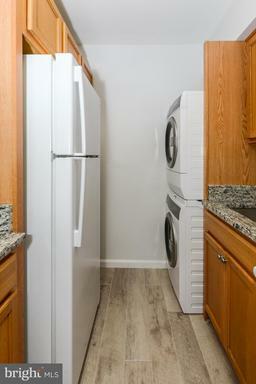 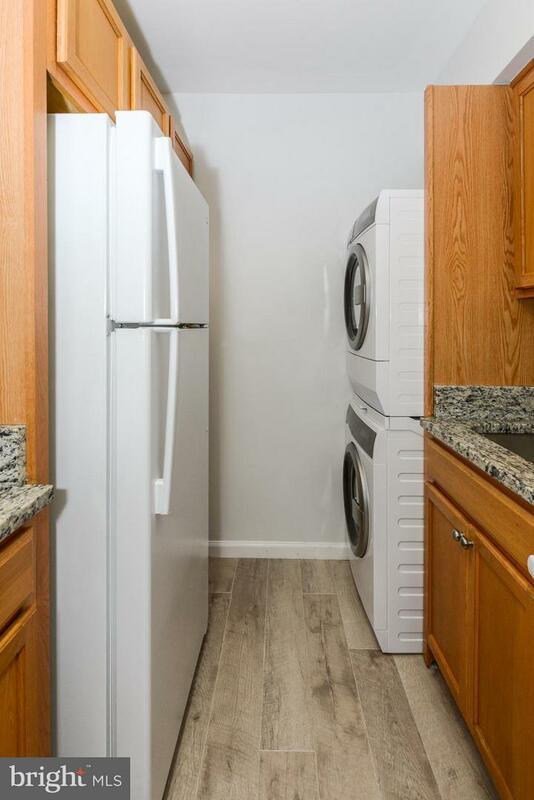 On top-floor w/new appliances and washer/dryer in unit. 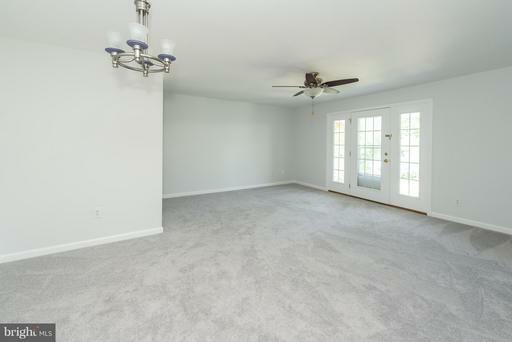 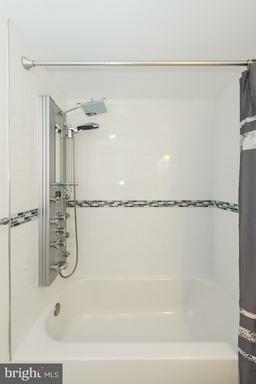 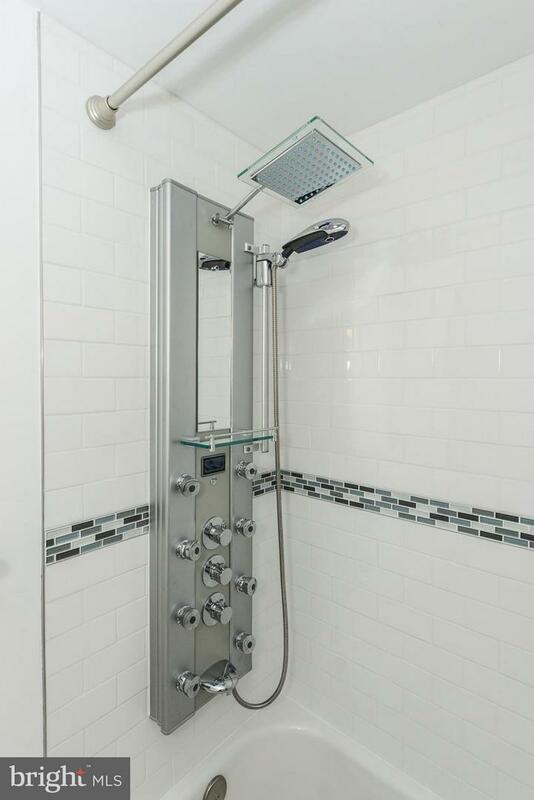 Fresh paint, new carpeting, fully redone kitchen w/granite and bathroom w/spa shower. Large master w/walk-in, overhead lighting, ceiling fan. 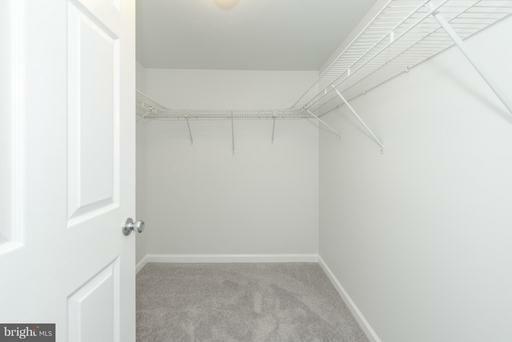 Extra storage in basement. 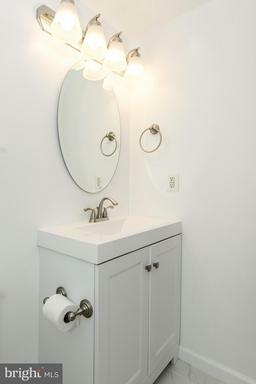 Fee incs heat, gas, water, trash. 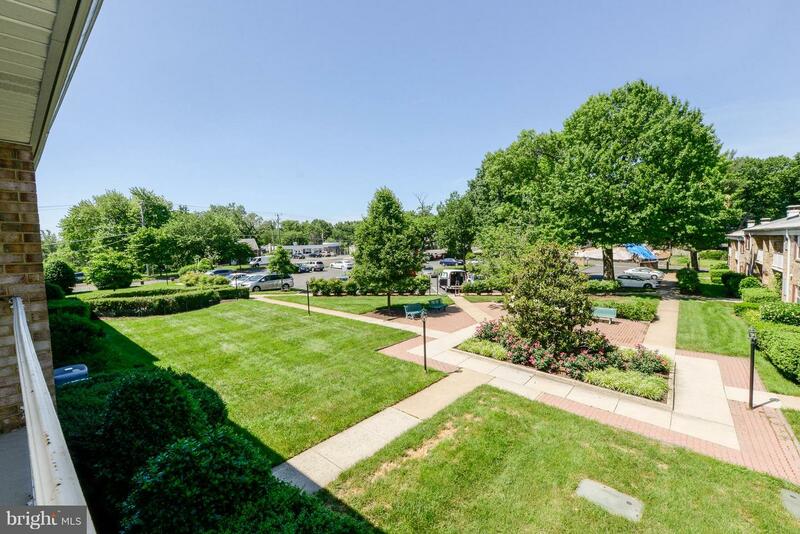 Bus right in front, close to metro, shopping and Mosaic District. 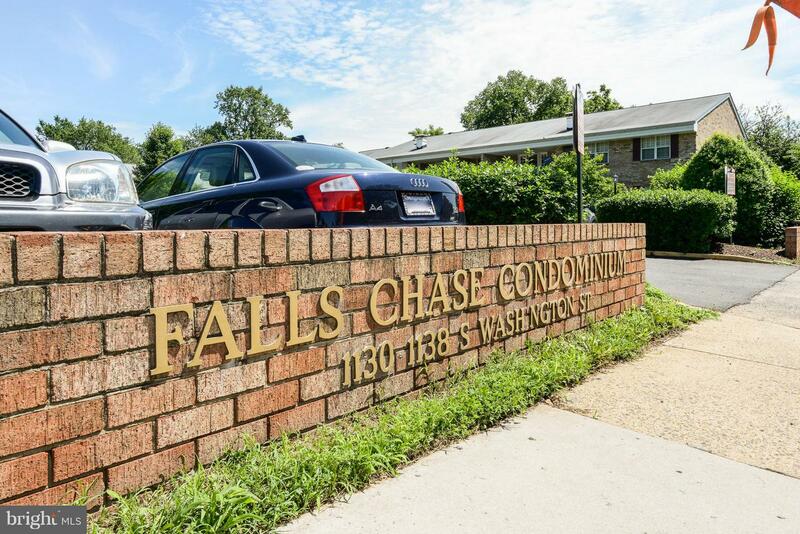 Listed by Deborah Sheehan of Long & Foster Real Estate, Inc.
DirectionsFrom Broad Street/Rt 7, South on Washington St to Falls Chase Development on your Right. Development on the corner of Jackson Street. 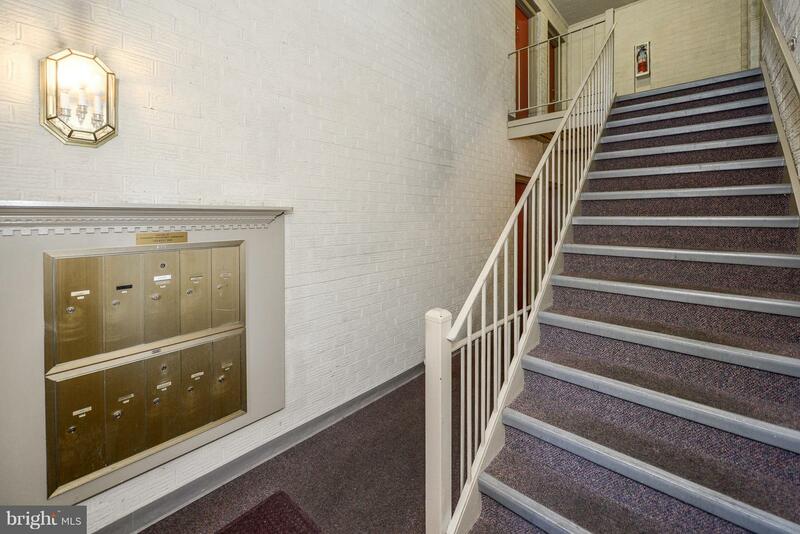 Keys are on the gate at development entrance on Jackson St.